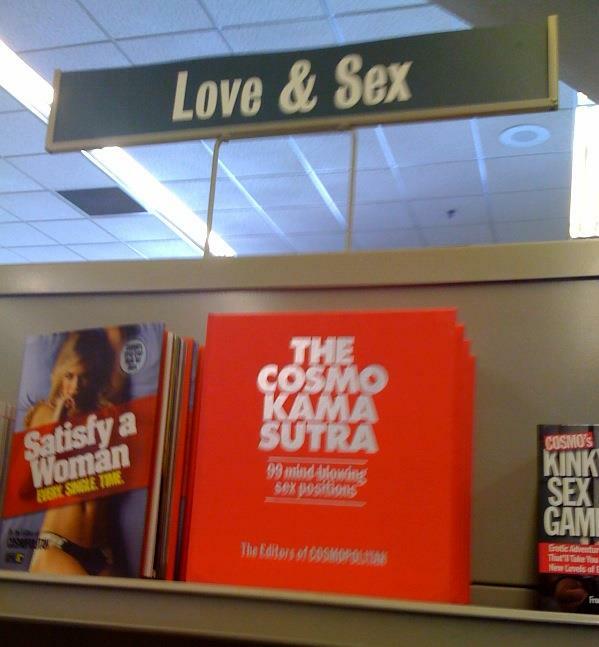 Browsing in the bookstore recently, I realized I never look in the self-help section anymore. You’re more likely to find me in home improvement or garden makeovers or fiction or mysteries or current events. All of these appeal to me more than the excavation and renovation of my soul. The last self-help book I bought used gardening metaphors such as digging, planting seeds, watering – so many that even this metaphor lover wanted to brandish her pruning shears. Not that the advice was bad – how to grow a good life – but it was so simplistic and repetitive that I also wanted to throw a pot at the author. I put the book in my recycle bin. Maybe it would transform into something really useful, like costume jewelry or coasters. Don’t get me wrong. I think these books serve a purpose. Understanding oneself is a worthy goal. If we face challenges or feel stuck, then reading and reflecting can help. And it takes a lifetime. After a few decades of exploring inner and outer terrains, I don’t think I’ve “arrived” at any great pinnacle of enlightenment. However, I’ve earned the right to guide myself, to listen to my own voice rising above the chorus out there. And to like who and where I am, flaws and all. I will never achieve perfection and I don’t strive to. Some people are lucky or smart enough to learn this early. They are happy to be, not that they are lazy or without problems. But I suspect many of us spend our lives figuring things out, extricating our own feelings and needs from those imposed on us by family and society. In recent years, gardening and writing have captured my soul and so my strolls through bookstores usually wind up in the non-human improvement section – how to toil in the soil and earn a few bucks with words. Before then, I read dozens of helpful books on work, relationships and mental and physical well-being. A few of these books stand out in my memory like light bulbs. No, searchlights. 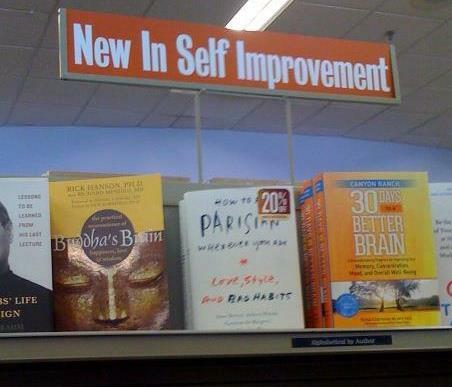 Much more than “self-help,” they are a rich mix of history, culture, and science, including psychology and sociology. In them I found help for myself – as well as a larger view and understanding of our common human condition.